First and foremost, look for licensed and insured companies. When hiring a company, you are taking a big risk, so ensuring that they are licensed by the proper agencies and stars field is a must. Making sure they are insured just as important. License numbers can be found on websites, advertisements, and company vehicles. All states have online databases to verify this information. In today’s world, a host of tools are available to the consumer to check a company’s commitment to customer satisfaction. Contacting the Better Business Bureau is a quick and easy way to obtain an overall rating on a company. Checking reviews on Google, websites such as Angie’s list and Yelp, and even social media are all great ways to learn about previous customers’ satisfaction. Knowing that the company/technician servicing you has experience in the field is enormous. How long has the company been in business? Ask about the training process of the technicians. Does the company have experience dealing with your problem? More important than dealing with any pest problem is the safety of your family. Does the company practice Integrated Pest Management? Are they willing to discuss green solutions? Do they choose methods of control that are safe for your family, pets and the environment? There are many tricks companies can use to show better value. Be wary of companies that don’t offer warranties and guarantees for their goods and services. Inquire about maintenance programs that may save the consumer large amounts of money on persistent problems. 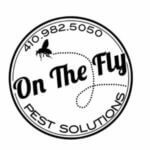 On The Fly Pest Solutions meets these tests with flying colors. 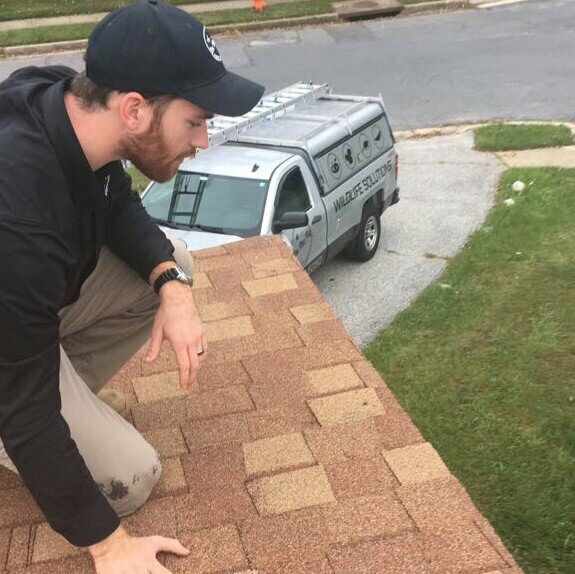 Licensed by both the Maryland Department of Agriculture and Maryland Department of Natural Resources in pest and wildlife control, On The Fly has a combined 20 years of experience treating Maryland homes with the utmost professionalism. On The Fly is rated A+ by the BBB, A++ on Angie’s list, and 5 star rated on Google and Facebook. As a member of the National Pest Management Association, On The Fly, remains a leader in the field relying on the most advanced training, latest techniques and practices including Integrated Pest Management. On The Fly is committed to safe and sustainable solutions, our services are not only safe for children and pets but environmentally friendly as well. On The Fly offers warrantied/guaranteed solutions for all your pest problems and don’t forget to ask us about our great value maintenance programs!